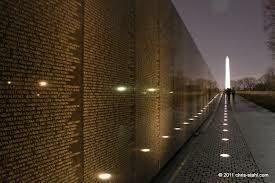 There are 58,267 names listed on that polished black wall, including those added in 2010. The largest age group: 33,103 were 18 years old. 25 Paratroopers of Company D, 16th Armor, 173rd Airborne are on the wall. 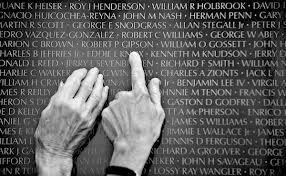 There are over 1,790 Sky Soldiers of the 173rd Airborne on the Wall. 54 soldiers attended Thomas Edison High School in Philadelphia. The Marines of Morenci - They led some of the scrappiest high school football and basketball teams that the little Arizona copper town of Morenci (pop. 5,058) had ever known and cheered. They enjoyed roaring beer busts. In quieter moments, they rode horses along the Coronado Trail, stalked deer in the Apache National Forest. And in the patriotic camaraderie typical of Morenci's mining families, the nine graduates of Morenci High enlisted as a group in the Marine Corps. Their service began on Independence Day, 1966. Only 3 returned home. The Buddies of Midvale - LeRoy Tafoya, Jimmy Martinez, Tom Gonzales were all boyhood friends and lived on three consecutive streets in Midvale, Utah on Fifth, Sixth and Seventh avenues. They lived only a few yards apart. They played ball at the adjacent sandlot ball field. And they all went to Vietnam. In a span of 16 dark days in late 1967, all three would be killed. 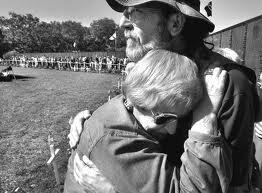 LeRoy was killed onWednesday, Nov. 22, the fourth anniversary of John F. Kennedy's assassination. Jimmy died less than 24 hours later on Thanksgiving Day. Tom was shot dead assaulting the enemy on Dec. 7, Pearl Harbor Remembrance Day. 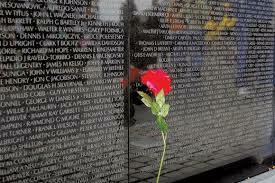 The most casualty deaths for a single day was January 31, 1968 ~ 245 deaths. 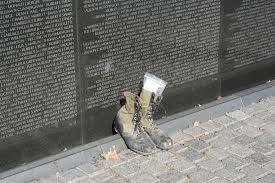 The most casualty deaths for a single month was May 1968 - 2,415 casualties were incurred. 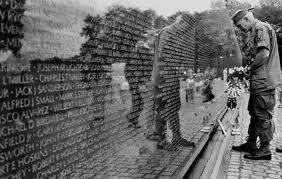 For most Americans who read this they will only see the numbers that the Vietnam War created. 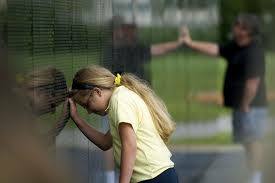 To those of us who survived the war, and to the families of those who did not, we see the faces, we feel the pain that these numbers created. 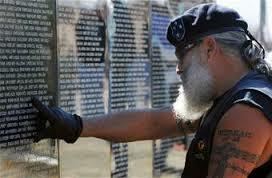 We are, until we too pass away, haunted with these numbers, because they were our brothers and sisters-in-arms, friends, fathers, husbands, wives, sons and daughters. There are no noble wars, just noble warriors.